Struggling to find an awesome gift? 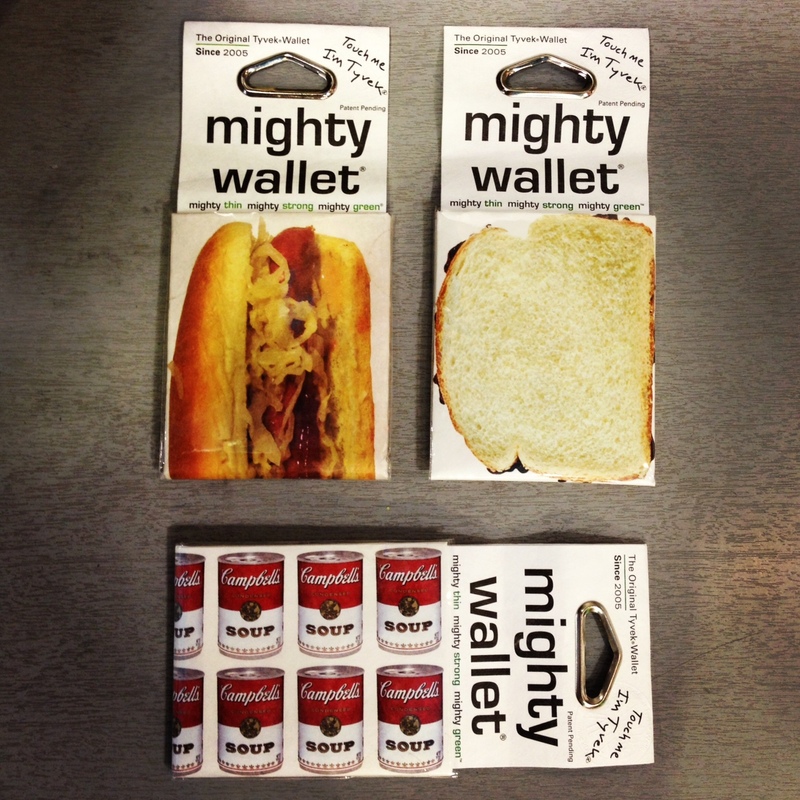 Look no further than the Mighty Wallet. 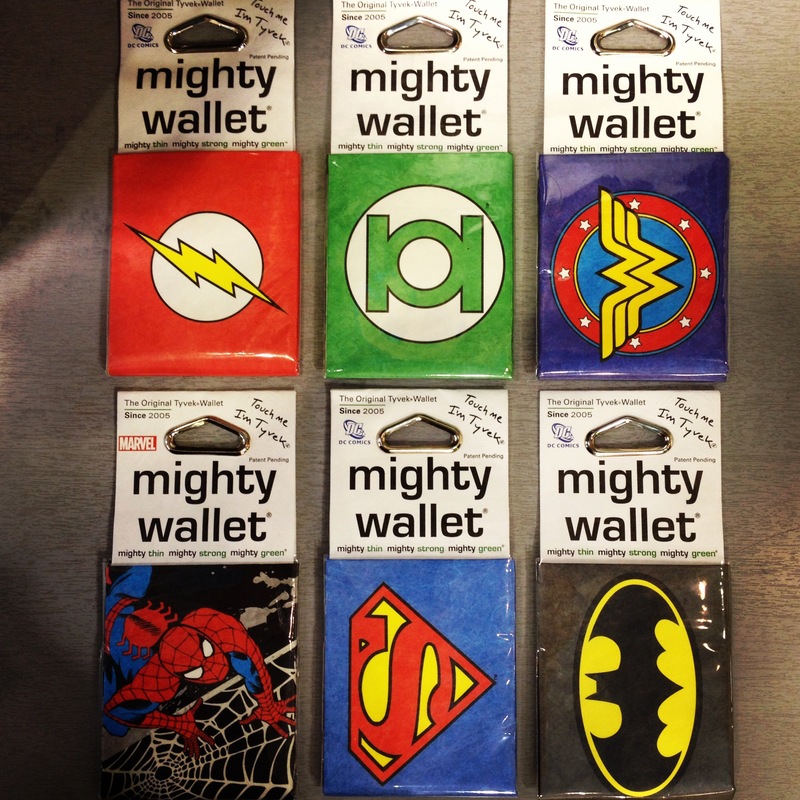 Male or female, 5-years-old or 85-years-old, the Mighty Wallets make an awesome gift. Our first order disappeared off our shelves within weeks and with three wallets sold already today – it looks like these wallets are the latest trendy accessory to be seen with! With all this snow…or rain Whistler has been seeing in the last few weeks, its no doubt that the water-resistant wallets seem to sell themselves – but they have a whole list of great selling points. 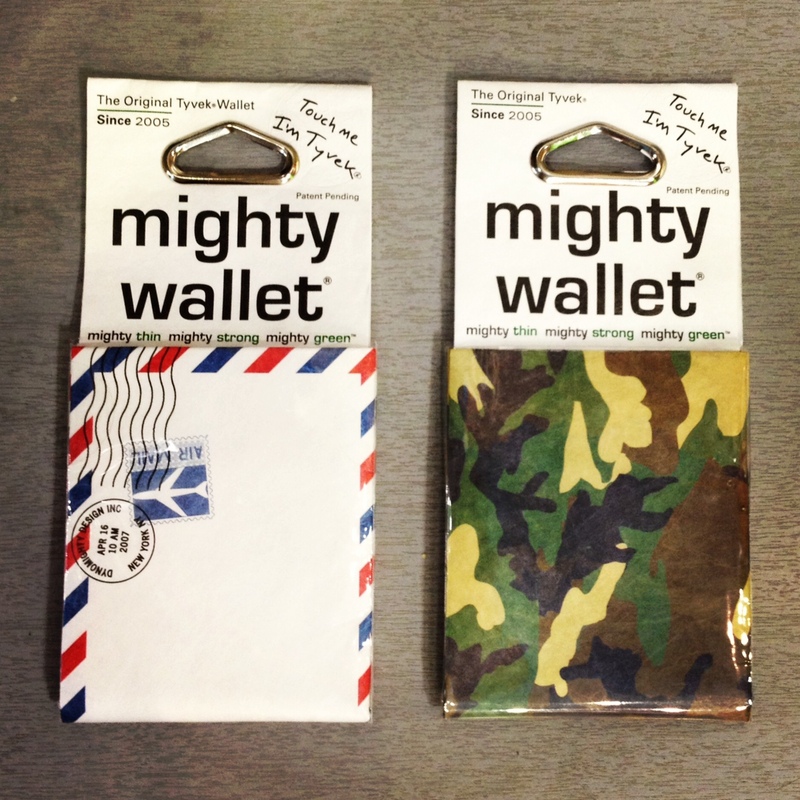 The Mighty Wallet is the thinnest wallet on the market that adapts to hold whatever you put inside – creating a custom size that is right for you. 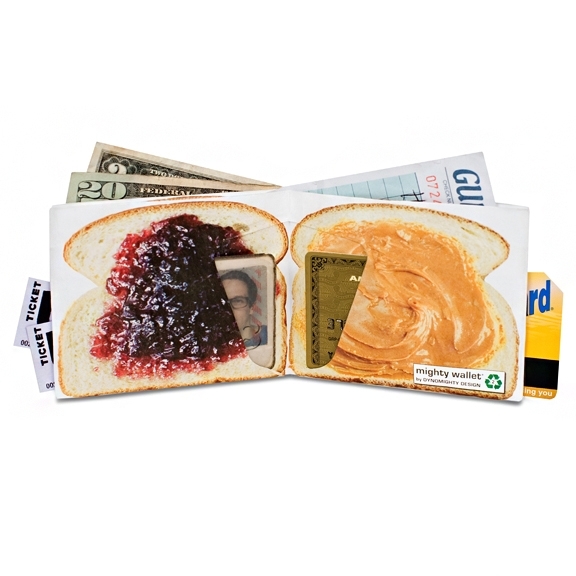 If you are trying to find new ways to go green, the wallets are made from recycled material and can be recycled. 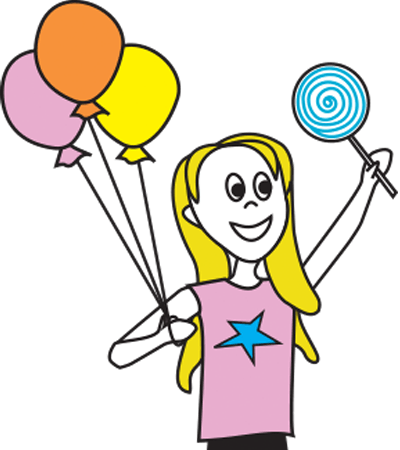 They are made from a very thin plastic material which means they are incredibly strong and durable. 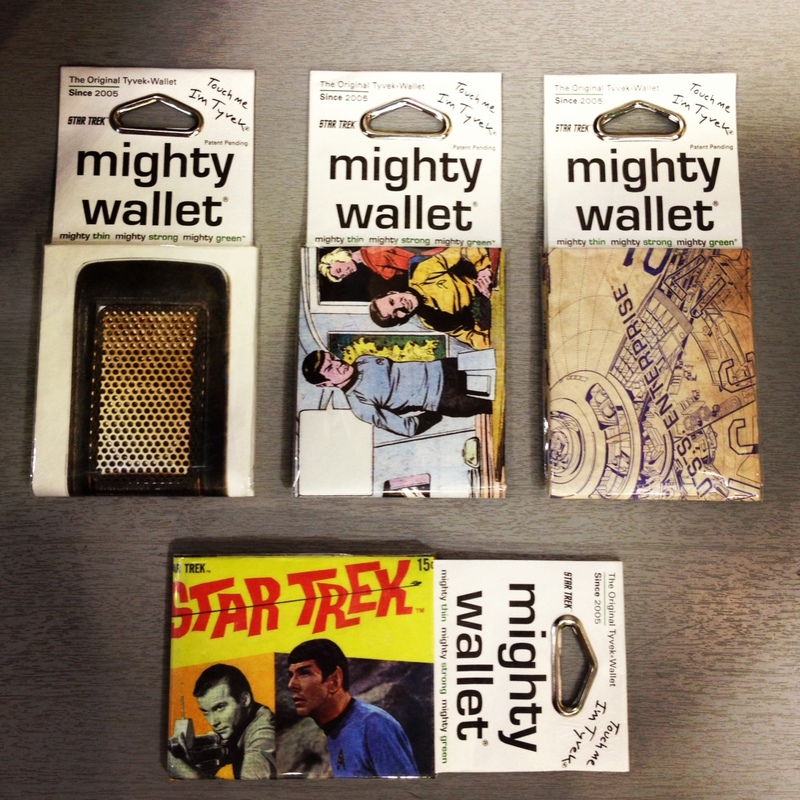 Now enough about the science – the BEST thing about these wallets is the design. We have only a small selection of the 100 odd designs available and so the only downside of the wallets is deciding on a design! 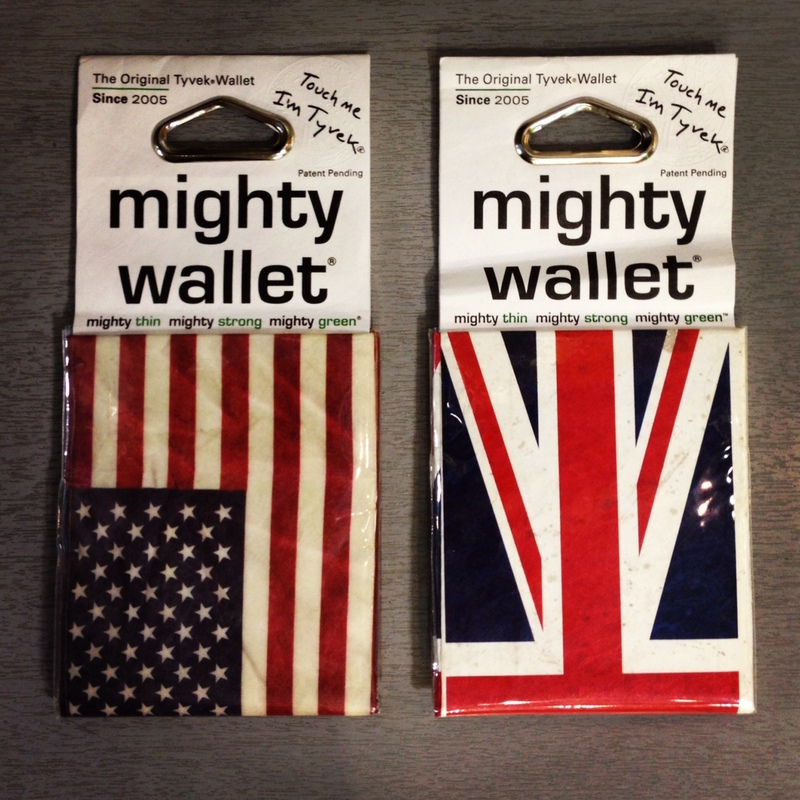 Next time you are struggling for gift ideas – be sure to pop by and take a look at our Mighty Wallet collection! The loveliest day of the year!